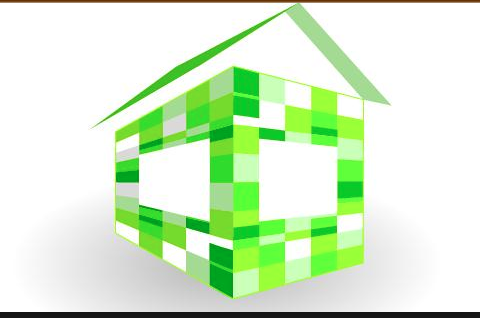 Green Building promotions and resources. Prepare in advance to make a strong offer. If you are a serious buyer now is the time to buy a house. As a Realtor, I suggest you bring these items to the table when you make an offer: A pre-approval letter, proof of funds, a check for the initial down payment, and your FICO scores. If you don’t have top notch FICO scores it may be best to exclude them from the offer; however, if you’re a buyer with good FICO scores always add them to the offer as it only makes your offer stronger. Also, include a personal letter with your offer. One of the most important things a buyer can do is let the seller know why you want to buy this property. Write a heartfelt personal letter as to why you want this exact house. Are you looking for your first house? Will you care for it the way they have over the years? Perhaps you want to move into that particular city because of the school districts and are excited to raise your children in that neighborhood. Your realtor can also include a letter to both the seller and the listing agent to help convince them of your sincerity.